You all were the hit of the evening...and really outperformed big time expectations...I asked for you to blow the roof off the joint, and you succeeded big time! Your rendition of I Will Always Love You was phenomenal, and I am still singing Don't Stop Believin. The dance floor was packed the entire evening...a big THANK YOU to you the entire band! Hope to see you again soon...God Bless! 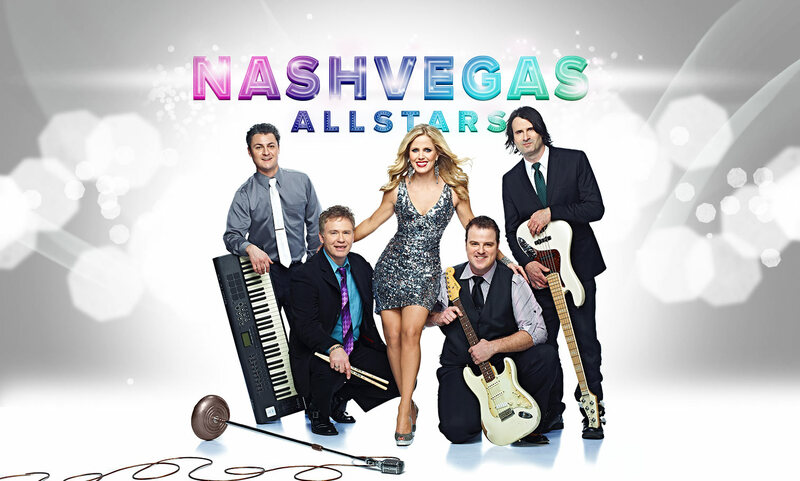 The NashVegas All Stars did such an amazing job and really exceeded all my expectations. Thank you so much for being such an awesome band and creating such a fun atmosphere for my crazy family!! They can't stop talking about the band!! Thank you again so much, you have my highest recommendation for any future bride. We can't say enough about how great the NashVegas All Stars are. Our 60th birthdays/40th anniversary party was set on the shore of Grand Lake and your music under the stars was the best. In addition to your great sets, you honored many requests from our family, friends and business associates. Everyone thought you were the best band they had heard at a private party. In fact, we are already discussing when to have another party with the band!